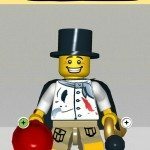 Best Kid's Birthday Party with LEGO® in Melbourne ! Throw the best kids birthday party with LEGO ! 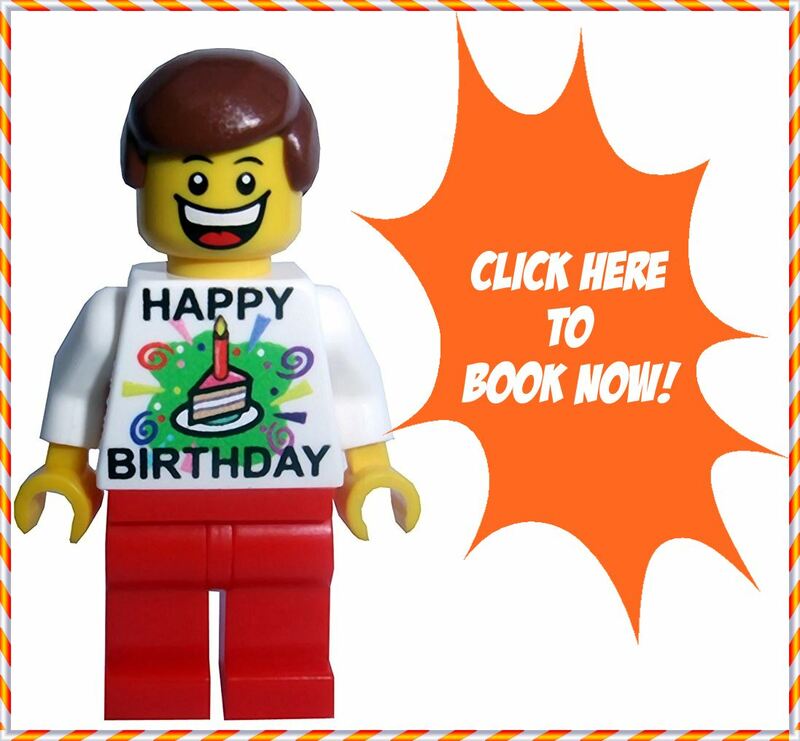 Your home, or party venue will be the best place for your child’s LEGO party in Melbourne! Choose any of our FUN & POPULAR party ideas! 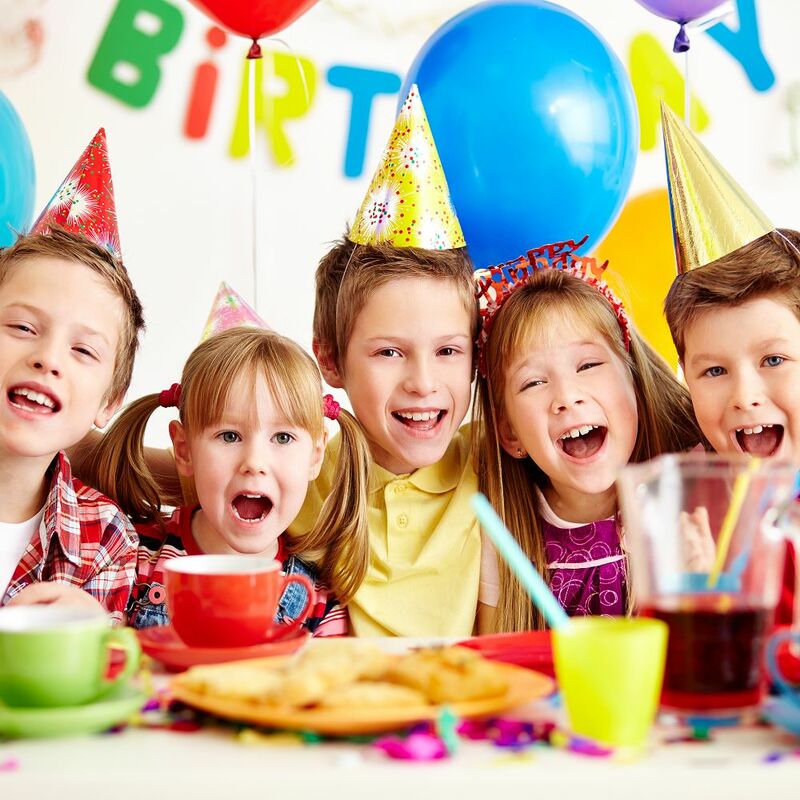 You will have smiling faces, happy voices, and busy hands at your little one’s next Birthday Party, while you relax and enjoy time with family and friends. Take the stress out of hosting your child’s Birthday Party by letting our very own “Master Builders” come and build up a storm with your budding LEGO fans. Feel the excitement build as kids construct their favourite character following our unique step by step instructions. 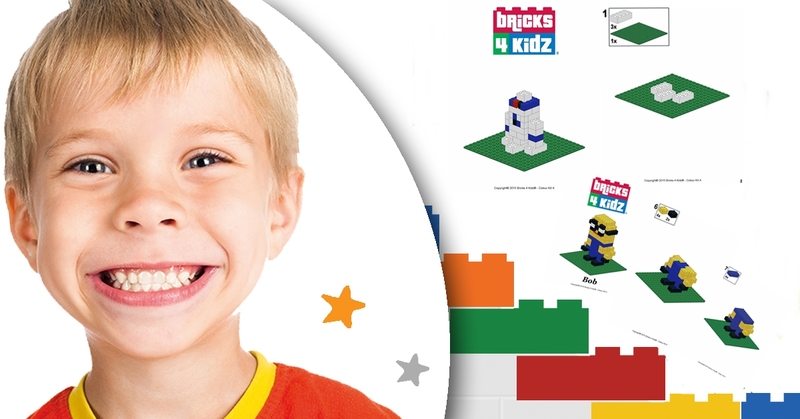 Our BRICKS 4 KIDZ® model builds are all designed by our very own designers so you won’t find them in the stores. Build timeless memories as we customise and theme the Birthday Party with LEGO® so it is perfect for your special birthday boy or girl. Mash Up (Our most Popular! ), Galaxy Far Away, Mining & Crafting, Superhero Academy, Spinning Ninjas, Brick City, Amusement Park, Mayhem!, Remote Control Madness. From the invitations to the games, we take care of all the entertainment… all you have to do is take photos’ and delight in their achievements. The above prices do not include a Venue Hire, but don’t worry, we will organise that as well! The above prices do not include a Venue Hire, but don’t worry we will organise that as well! Click here to enter your party details! We just wanted to say a very big thank you to you and Josie for the amazing job you guys did today at Hunters party. The kids all had the best fun and it was lovely that I could sit back and enjoy the day too. I won’t hesitate to recommend your Lego party to anyone. Everybody had so much fun! The kids are already brainstorming what theme to have next year! This was the easiest Birthday Party I have ever had for my son! I highly recommend Bricks 4 Kidz for your child’s party! Just wanted to once again thank you and the team for a wonderful party yesterday. Sevan had a great time and everything went so smoothly! Many thanks for everything, all parents were most impressed and all kids had a ball!